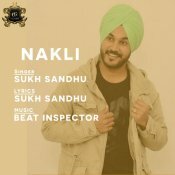 Ghaint Geet are proud to present the brand new single released by Sukh Sandhu entitled “Nakli“, music by Beat Inspector! 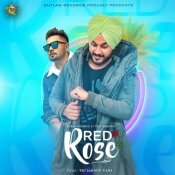 Outlaw Records are proud to present the highly anticipated brand new single released by Sukh Sandhu entitled “Red Rose” featuring Teji Sandhu, music by Beat Inspector! 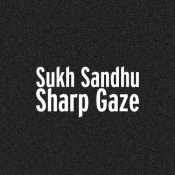 Baath0015 are proud to present the eagerly anticipated brand new single released by Sukh Sandhu entitled “Sharp Gaze” featuring Rocky Nagra! 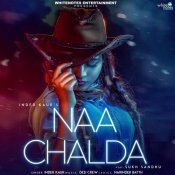 White Notes Entertainment are proud to present the brand new single released by Inder Kaur entitled “Naa Chalda” featuring Sukh Sandhu & Desi Crew!! 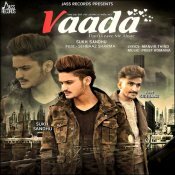 Jass Records are proud to present the highly anticipated brand new single released by Sukh Sandhu entitled “Vaada” featuring Sehbaaz!! ARE YOU Sukh Sandhu? Contact us to get a featured artist profile page.